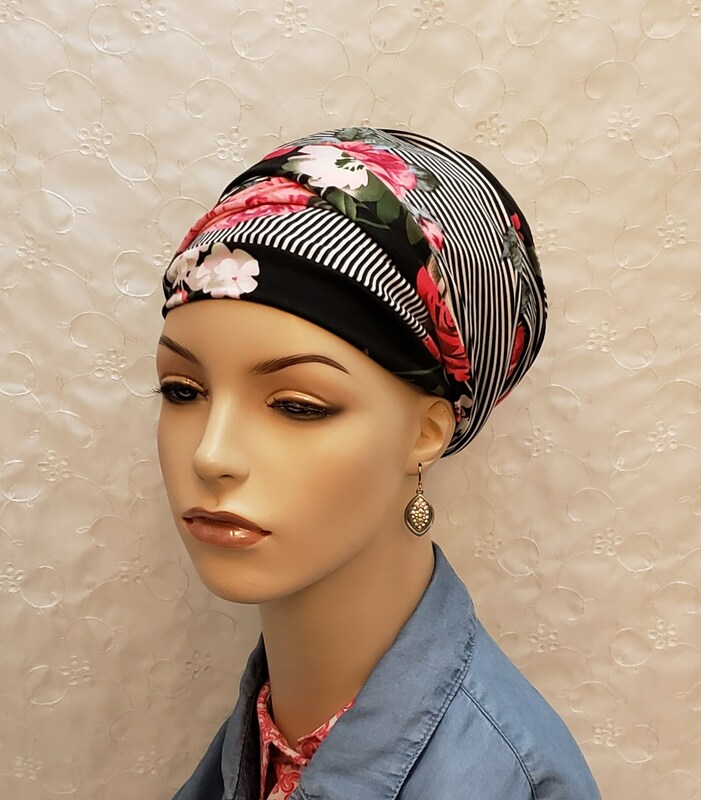 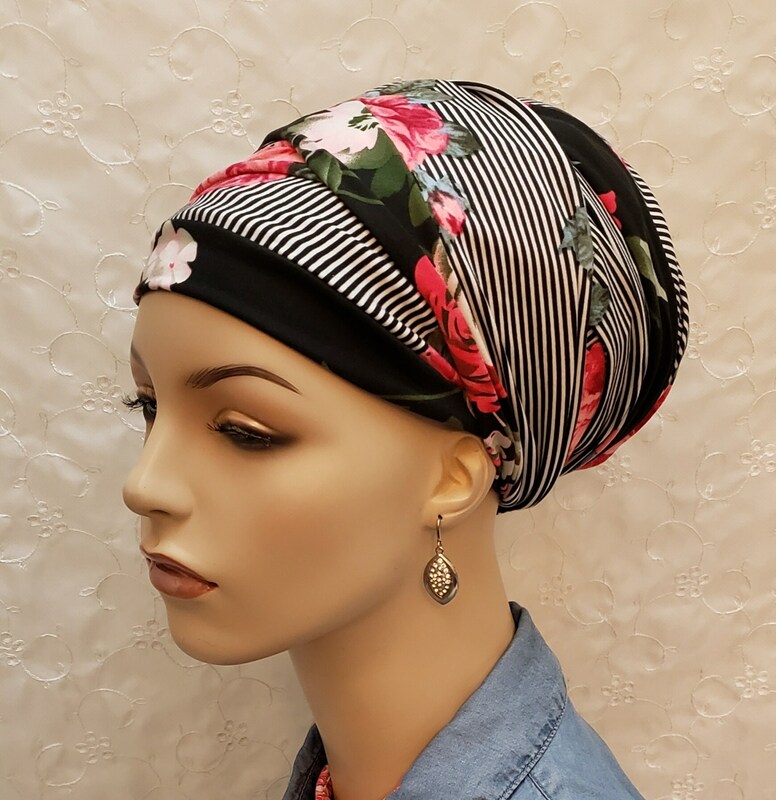 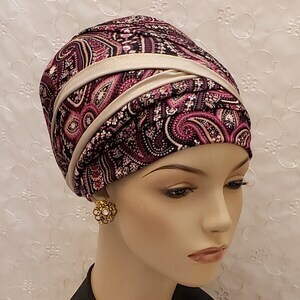 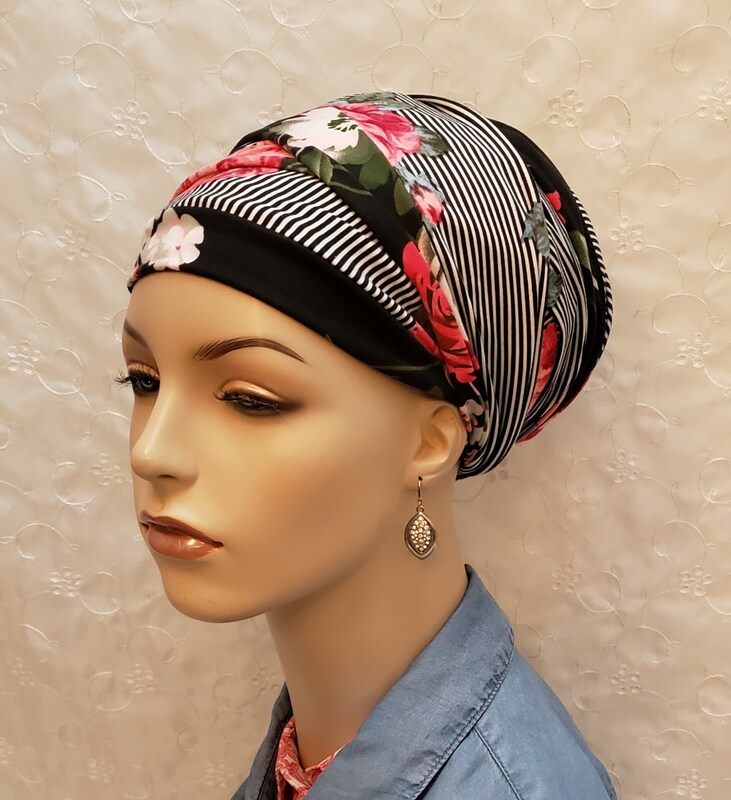 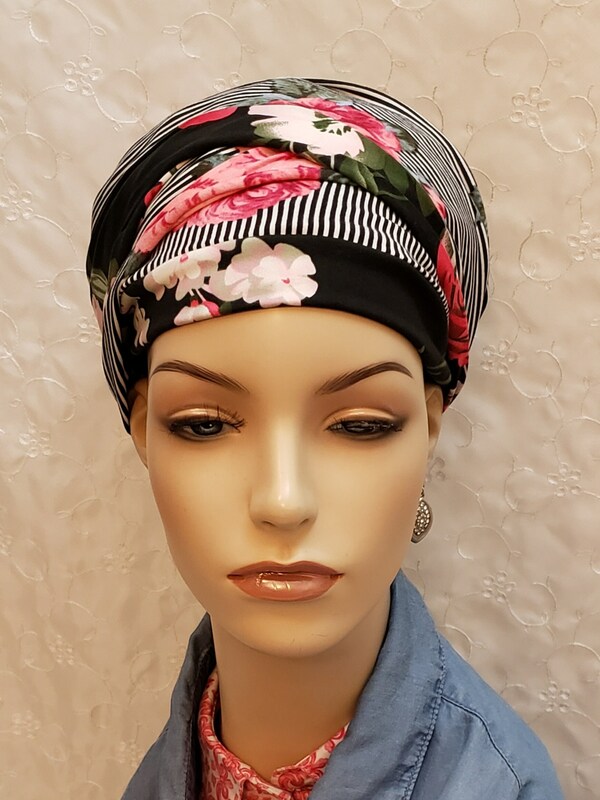 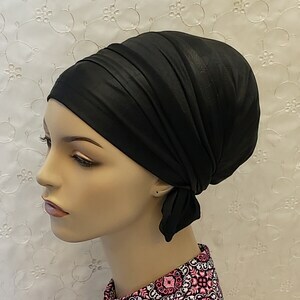 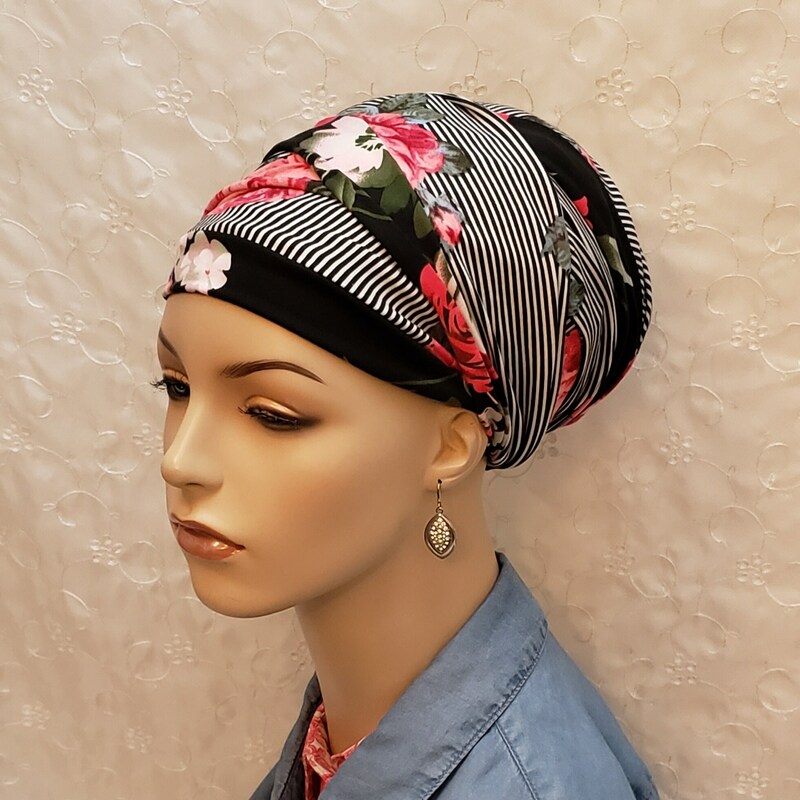 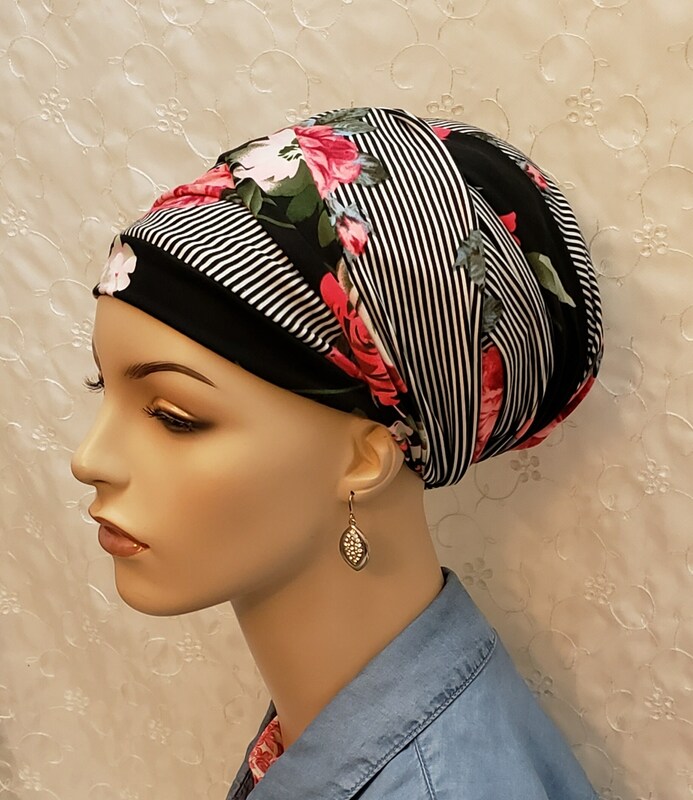 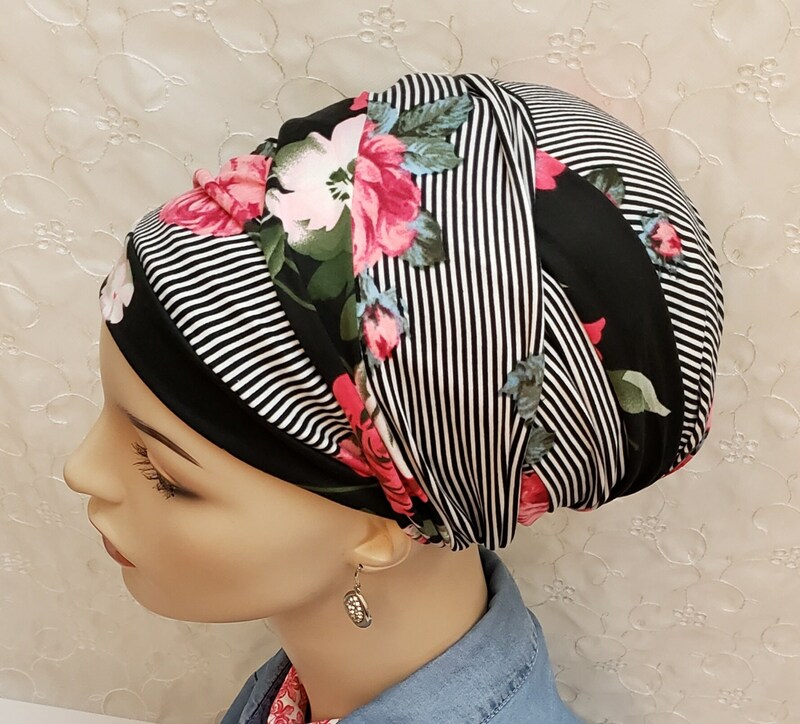 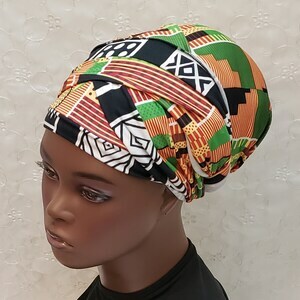 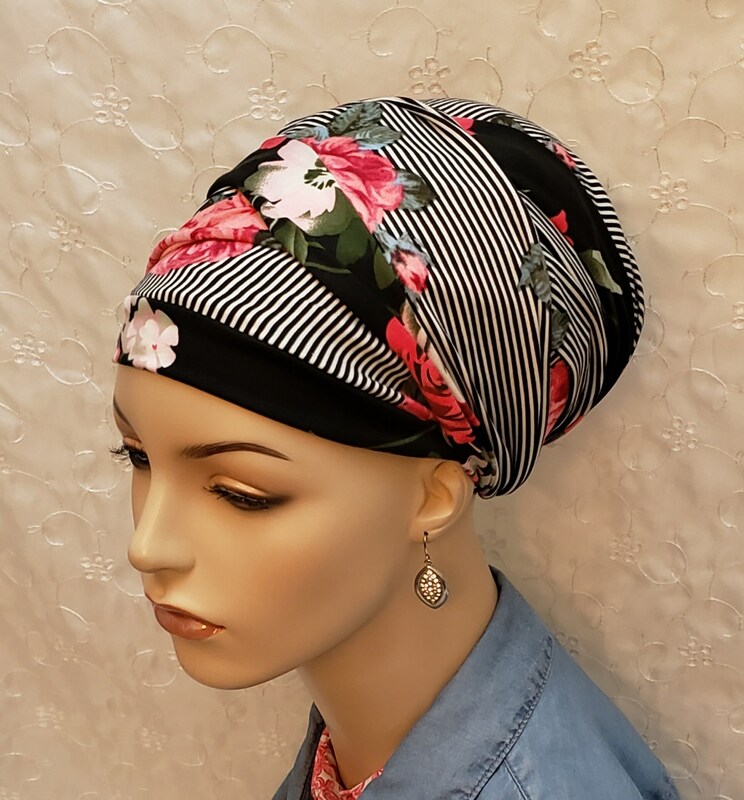 Stunning easy-to-wrap stripe and floral sinar tichel! 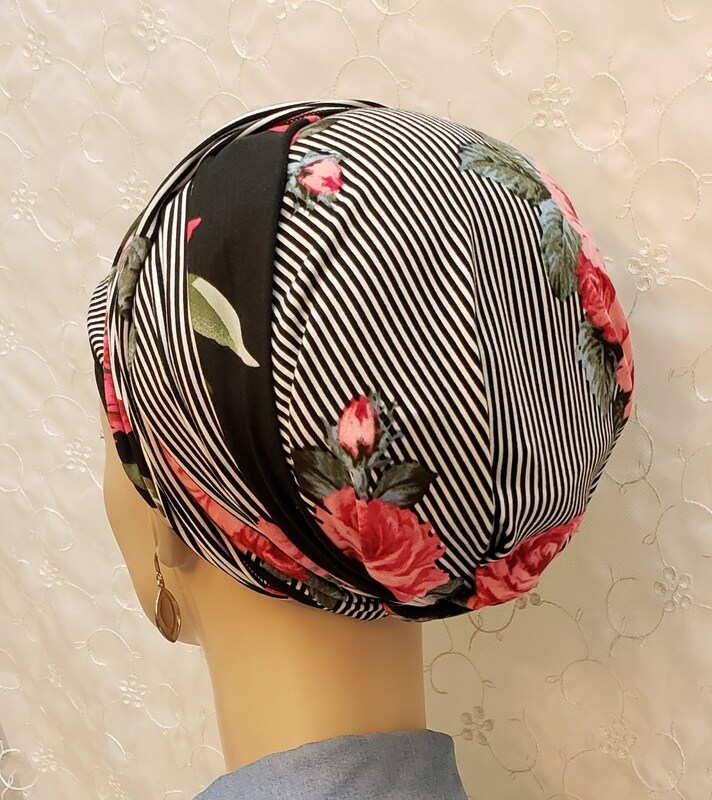 Stylish and oh so soft with just the right amount of stretch. 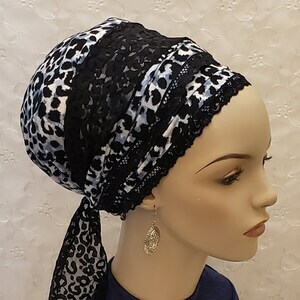 *Pattern will fall out differently on each scarf.